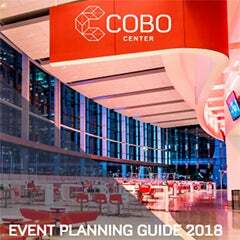 The USA Volleyball Girls Junior National Championship was held in Cobo Center this month, bringing 1,276 teams playing on 75 courts constructed in 623,000 contiguous square feet of exhibit space in the venue. 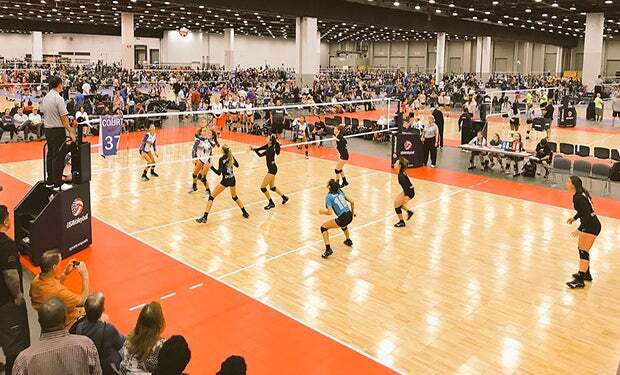 Nearly 150,000 people attended the 10-day event to watch the tournament with more than 15,000 players ages 11 to 17 compete in various divisions. Competition was fierce and attendees were awed. 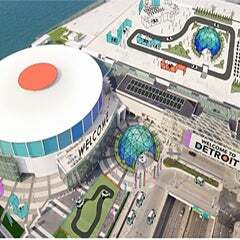 The Detroit community rolled out the red carpet in local area hotels, restaurants and attractions. 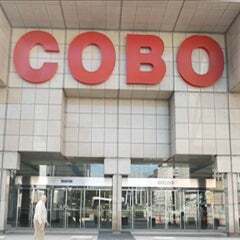 Officials expect about a $50 million economic impact on the Metro Detroit area.